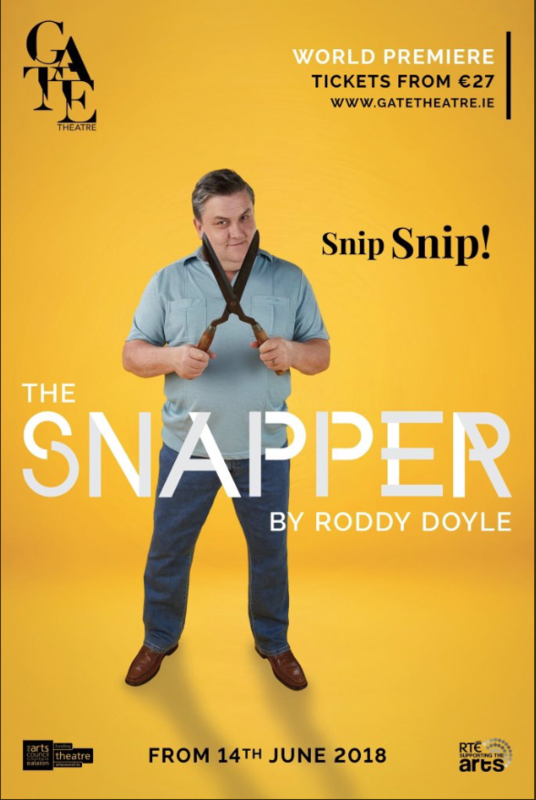 The Snapper opens tonight in the Gate Theatre, Dublin and it runs until the 15th of September. Not only is it a world premiere of Roddy Doyle’s piece, it is Simon Delaney’s debut at The Gate. 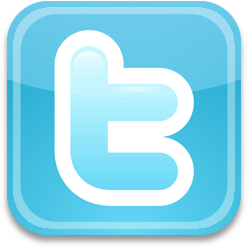 LBM can not wait to see the show tonight. We are all hugely proud of Simon and we suspect that “Jimmy Sr” could be his best role yet. Break a leg to all cast and crew for tonight and the rest of the run.